With average temperatures regularly rising above 30 degrees in many places up and down the UK, we can all empathise with the chefs having to endure the heat not only from outside, but also from the various grills, ovens, frying pans, etc that they work with throughout the day. However, it’s not just the chefs that the heat will have an impact on. It can also have a dramatic impact on food waste & FOG’s being discharged by the kitchen. With food waste, as anybody who has left food out of the fridge on a hot day can tell you, the increased heat will speed up the process of degradation, causing the food to develop mould & bacteria more rapidly & leading to the emission of foul odours if not properly disposed of. If your site makes use of sink strainers, or food strainer baskets, it is important to ensure these are cleared & emptied regularly, so that the food does not begin to smell & rot, and to make the task as painless as possible – as nobody wants to spend their time scraping foul smelling, mouldy food into the bin. RGR would recommend emptying strainer baskets at least twice per day, although this is of course dependant on the size of the site, the content of the food & the number of covers served. For fats, oils & grease, while the heat will have an impact in that they will be less likely to solidify at the top of the grease trap & will give off foul odours if the trap is opened or overly full, provided the trap is properly sealed, daily maintenance is being carried out & regular service visits to clean the interior of the unit & empty the fats, oils & grease from the trap are being carried out, this smell should remain contained within the trap. If the grease trap in your commercial kitchen is emitting a foul smell, but has been serviced recently & daily maintenance procedures have been properly carried out, it may require replacement lid seal to prevent odours escaping. Any waste oil separated for collection from automatic grease traps should be regularly decanted into sealed containers for collection to prevent the risk of overflows & bad smells. Aside from the problem of smells from rotting food & grease, which are unpleasant to be around and could be offputting to potential customers if they spread from the kitchen, another major concern for restaurant owners & caterers during the heatwave is the risk of infestations. Pests are attracted to the smells given off by waste fats, oils & grease, which act as an aphrodisiac for them. With smells becoming more pungent & food degrading faster due to the heat, these temperatures are conducive to the spread of pests, meaning it is crucial to carry out cleaning regimes frequently and to the highest possible standards in order to minimise the risk of an infestation. 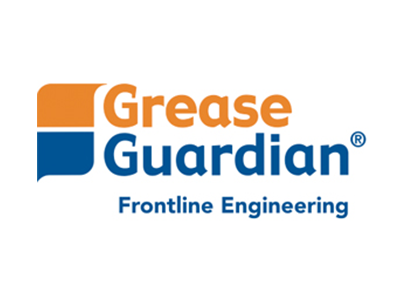 For sites with inadequate grease removal systems in place, if fats, oils & grease are entering the drainage system, this can lead to sewer fly infestations - as they breed in the gelatinous layer formed on pipework walls when Fats, oils & grease are allowed to build up. While these flys don’t bite, they are unsightly & risk the spread of bacteria & disease if they come into contact with food, surfaces & utensils. 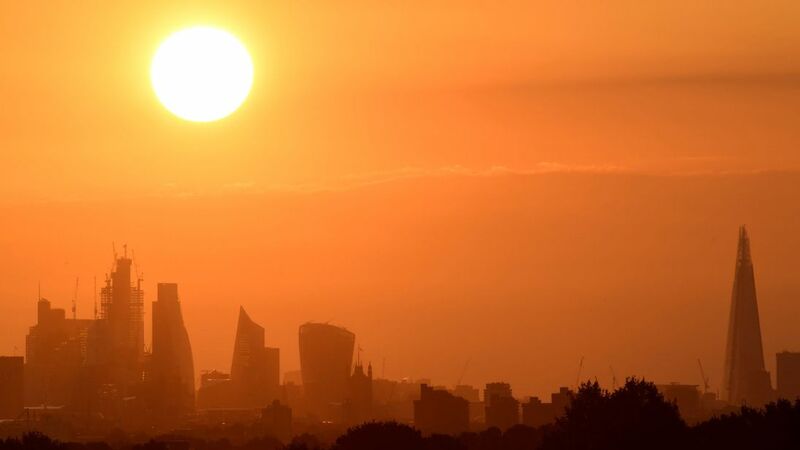 If your site is experiencing problems with your grease trap during the heatwave, don’t sweat it, just get in contact with RGR today, either by giving us a call on 020 7221 6094, or by emailing info@rgrfacilities.co.uk and we will see what we can do to help. Whether you need RGR to carry out grease trap cleaning & maintenance, replace a grease trap or some lid seal, carry out a CCTV or jetting on your pipework, or anything else to do with your grease trap, grease removal equipment & drainage systems, RGR are just a phone call away and can attend sites anywhere in the UK in as little as four hours in an emergency. For further facts, news & updates about grease traps, grease removal units & all things grease related, be sure to follow RGR on social media, either on facebook or twitter, where we provide daily tips & updates about our goings on.